Swim Test Form Here! Required of all Novices. 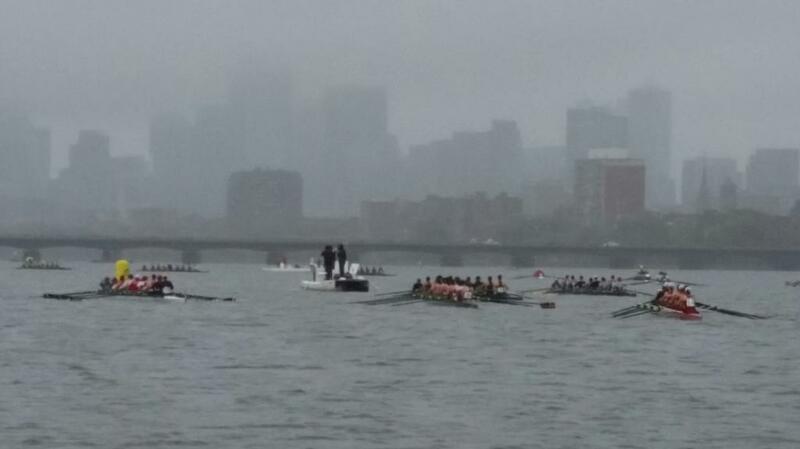 US Rowing Membership is required prior to the start of the season. Returning rowers only need to renew their membership on their membership anniversary. If you became a US Rowing member in August, you will only need to renew in August 2017. 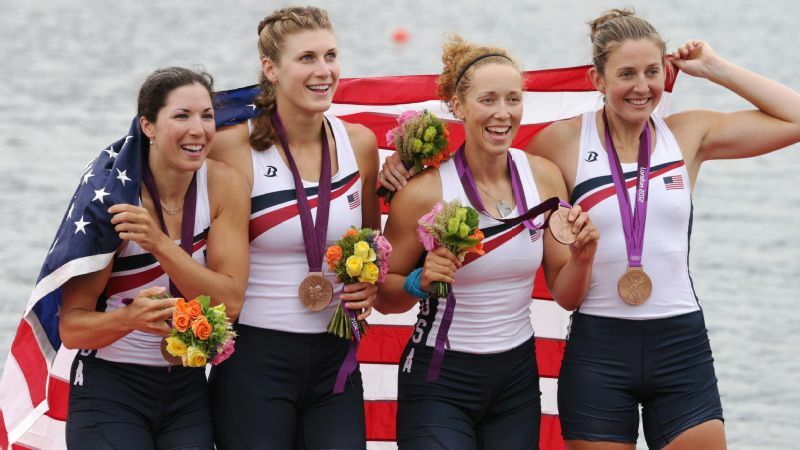 The Basic Membership at $9.75 is adequate, but if you'd like to support the US Rowing team for an additional fee, you can join as a Champion Member for $45.00. All rowers competing at a National or International level must be Champion Members. US Rowing Waivers are based on the calendar year, and will need to be signed again online for all rowers prior to the start of the season. Rowers will not be able to practice without a US Rowing Membership number and signed online waiver. Our 1st Annual Winter Ball was a huge success with net profits nearing $3000. Thanks to Jamie and Carlos Russin, who spearheaded the event, and to all our volunteers who worked hard to make it all happen. We're already looking forward to next year! A simple way to support MRA with no additional out-of-pocket expense is to do your Amazon shopping via Amazon Smile - MRA will get a % of all purchases made! Registration for Spring 2019 will be open until April 15. The application for rowers and coxswains is below. Please complete and scan to bbalenger@gmail.com. We will be rowing on Lake Massabesic again. The address for the turn into the parking lot is 515 Manchester Road, Auburn. 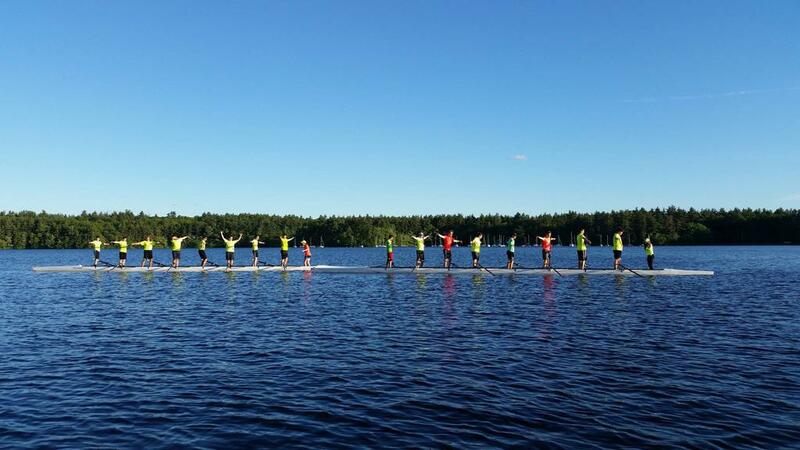 We provide the opportunity to row and race spring and fall in the Greater Manchester NH area. We value personal development, respect, and the pursuit of excellence within the sport of rowing. These fine organizations make what we do possible. Please show your support to these amazing sponsors and thank them for their commitment to our organization. Interested in becoming a sponsor? Contact Brenda Balenger at bbalenger@gmail.com. Commitment to excellence defines Parkland Medical Center, your community partner delivering innovative, compassionate care to you and your family. Parkland Hospital sponsored "Spinal Tap" that has been used to race at the Head of the Charles, and many other venues. Thank you, Dr. Usmani and staff! When you visit Allen Mello Chrysler Jeep Dodge RAM, our team will find you the exact vehicle that you want. Browse through our online inventory of new Chrysler Jeep Dodge and RAM cars in Nashua, along with well-maintained used cars by today's top manufacturers. Once you find something you like, come in for a test drive today! Allen Mello Chrysler Jeep Dodge RAM has sponsored an eight that will be named "Stay Mello." Thank you, Allen Mello! Alltown Markets is sponsoring a boat this year to be named "Alltown" to reflect their commitment to community. Fresh food. Space to relax. A neighborhood market with a more personal feel. However your day is going, we're here to make it a little brighter. ©2019 Manchester Rowing / SportsEngine. All Rights Reserved.